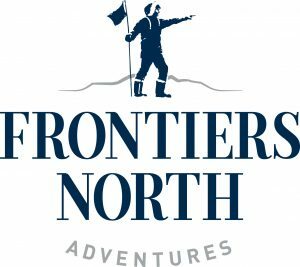 Frontiers North Adventures, specialists in expert-guided trips into Canada’s North, has released its 2018 trip collection, featuring the return of the wildly popular culinary adventure RAW:churchill and expanded opportunities to explore central and northern Manitoba on the Frontiers North Big Five Safari. 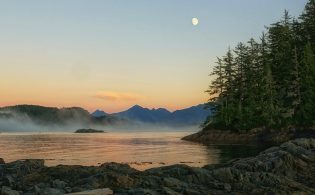 The 2018 trip collection includes adventures in Manitoba and British Columbia as well as arctic cruises with stops throughout Canada’s North and Greenland. Known for having the best access in the world to polar bears in the wild, Frontiers North offers the largest variety and number of departures for polar bear viewing from an official Tundra Buggy®. 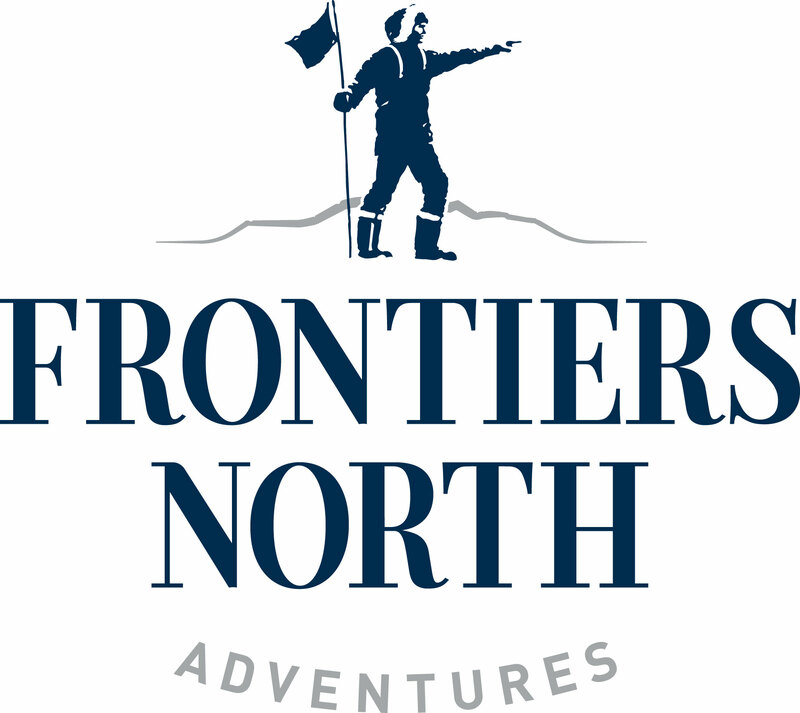 For over 30 years, Frontiers North Adventures has been offering incredible experiential journeys and is recognized as a leader in sustainable and responsible adventure travel. 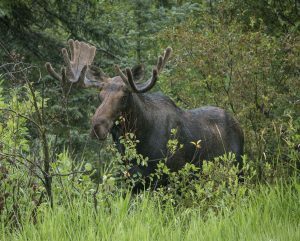 The Big Five Safari takes guests from the sweeping valleys and deep gorges of Riding Mountain National Park to the waterways and vast open tundra of Churchill in search of Manitoba’s Big Five: black bear, moose, bison, beluga whales and polar bears. In 2018 Frontiers North has added multiple departure dates to the Big Five Safari in July and August, providing more opportunities for travellers to experience the amazing wildlife and landscapes of Manitoba. 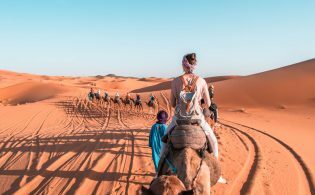 This adventure includes round-trip airfare, accommodations, all meals and activities, and is led by a professional Interpretive Guide. 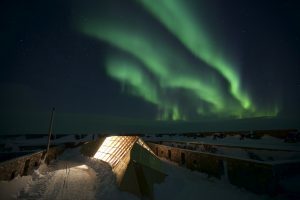 In 2018, select Northern Lights and Winter Nights departures include the opportunity to dine at RAW:churchill, a collaboration with Parks Canada and the creators of the award-winning RAW:almond pop-up restaurant. Guests will embark from Churchill on an official Tundra Buggy® and travel across the frozen Churchill River to Prince of Wales Fort National Historic Site. Once there, protected from weather and wildlife by the Fort’s thick stone walls, diners will enjoy a world-class meal in a heated ‘pop-up’ restaurant that has been designed with a transparent roof for the opportunity to view the northern lights dance overhead. Post-dinner, guests will complete their adventure with more northern lights viewing from the comfort of the Tundra Buggy. Always popular, Frontiers North’s October and November polar bear departures offer both hotel and lodge-based packages to suit all traveller types. Guests may choose the hotel-based Town and Tundra adventure for a more local experience, spending ample days on the tundra viewing wildlife as well as time spent exploring the town of Churchill; or wildlife-enthusiasts may choose a Tundra Buggy Lodge-based adventure, perfect for the guest who would prefer to spend their days and nights among the polar bears in the Churchill Wildlife Management Area. 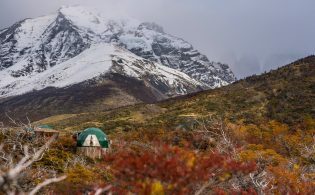 Available departures offer stays ranging from one to eight nights and include travel, accommodation, Tundra Buggy excursions and other exciting northern activities.